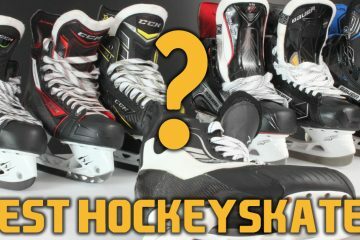 Hockey skates come in a large number of different stiffness’s, a good rule of thumb is the better a skate is, the stiffer it will be (price goes up, so does the stiffness). This is because better hockey players need stiffer skates because they offer better transfer of motion giving them a more responsive skate (direct control). On the other hand, beginners need softer skates because they are more forgiving and thus making them easier to learn on. 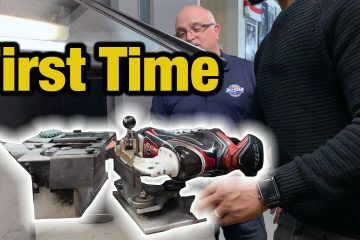 One of the most common mistakes when purchasing hockey skates is that spending more money on a really high performance pair of skates will improve your ability, this seriously is not true. If a player buys a skate that is too advanced or stiff, it will be difficult to control, not to mention extremely uncomfortable. Here are three important factors when determining how stiff of a skate to purchase, read carefully and make the correct choice. Ability or the level of skill the player has will naturally affect the amount of stiffness they need in a skate. The better the player, the stiffer a skate they need. This is because a stiff skate offers better motion transfer and control. But it takes experience to learn how to control stiff skates, so don’t get ahead of yourself in the buying process neglecting the first paragraph. Weight is the most important factor, the heavier an individual is, the stiffer a skate they need to buy. For example an individual that weighs 14 stone who happens to be a beginner, may actually need a stiffer skate than an intermediate skater that weighs 12 stone. This will relate for all skaters and hockey players of any age. Time spent or duration on the ice: Hockey skates need time to break in. 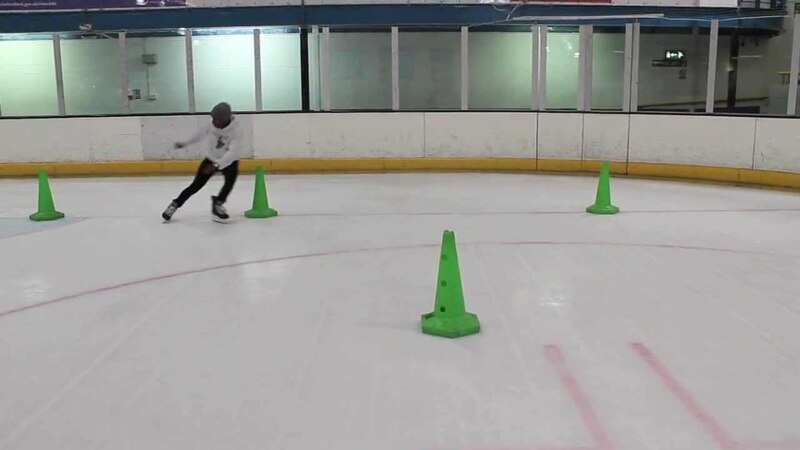 Naturally, the stiffer a skate is the more time it will take to break in, a typical skate takes anywhere from 2 to 15 hours of solid skating to fully break in. If you are a recreational player who is only on the ice once a week, it makes sense to buy a slightly softer skate. 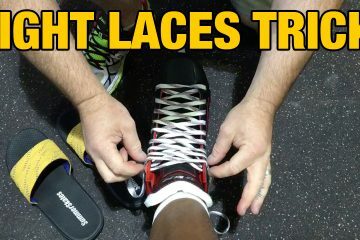 Otherwise it may take you weeks of sore feet and pain to make sure your skates are comfortable and broken in. If you skate every day, you will want a stiffer skate because it is more durable and will last longer and you will be able to break it in within no time. So remember that a good way of working out a skate’s stiffness (rule of thumb) is the more expensive a skate is, the stiffer it will be. Do not let this put you off buying your skates, just remember to realistically evaluate your weight, time spend on the ice and of course your skill level or ability. 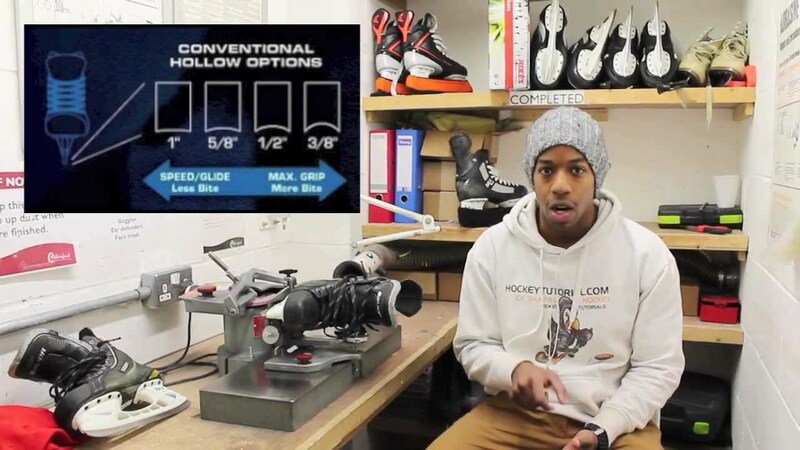 Taking these aspects into account when buying your skates will help you to make an informed decision on what stiffness hockey skate to get. Although brands use different methods to rate their products, 98% of the time the larger price tags mean a stiffer skate.